The price will be fluctuant depend on market material price and other cost. 5). The picture of products will be taken for your confirmation before delivery. 6). We will produce the goods for you upon receipt of the deposit payment. c.
Packaging & Shipping PACKAGING for Water Blob 1.High quality PVC for packing to keep the inflatables well protected & clean; 2.Standard Carton box for BLOWER. 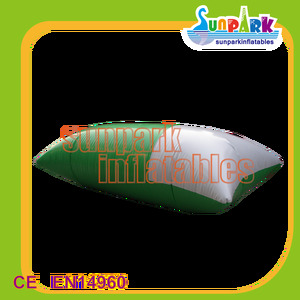 Our service for Water Blob Introduction of Company Guangzhou Sunpark Inflatables CO., Ltd. Our Certification: Customized sercive for Water Blob is available. If you are looking for memorable entertainment for your next event, inflatable water games will provide your guests with hours of delight and unforgettable laughs! our sealed or air-tight games Giant water games are those big sewed water games that can be used alongside a pool,a beach or a river,they are suitable for water parks and are perfect to use on water. 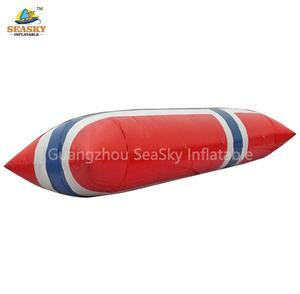 We are persisting in becoming the leading inflatables manufacturer in China and offering High Quality, Newly-Designed products to our new and regular customers. All they need to do is to wear their bright colorful swim suits and make fun in these fun-filled water park units as long as heat will stand. 2. We install high quality air relief valve madein on our water parks, so the items can release air to a safety level automatically when it's getting hot in the noon. 3. For parts like anchor rings and handles, we use the big high frequency welding machine to weld on the products instead of glue on by hand. We test each products for 2 days to ensure the inflatable toys seamed exactly well. b. We provide repair bag, which including materials for repairing the products in case. 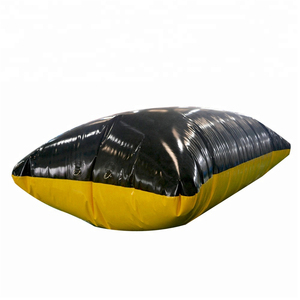 c. Buying Guides As a professional inflatable factory,we can make any inflatable products as client's require! 5) Usages: Amusement park, Ocean Park, outdoor sport, family day, private use, rentals, sales 6) Producing different inflatable water park toys, inflatable water blob, inflatable catapult blob Material color card Certificate Factory Packing and shipment Company Overview Guangzhou Running Fun Toys CO. ,Ltd is specialized in producing inflatable blob, inflatable balls, inflatable water balls, inflatable zorb balls, inflatable roller balls, inflatable banana boat, flying fish, water park, tent and other inflatable water games products. 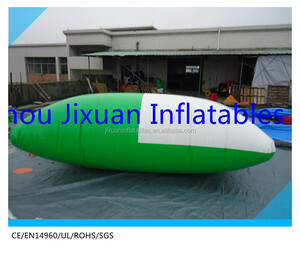 Our aim is to produce the inflatable products with the best quality and reasonable price, along with the best after-sales service. Alibaba.com offers 155 blob jump price products. About 42% of these are water play equipment, 3% are inflatable bouncer. 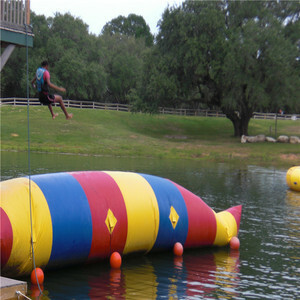 A wide variety of blob jump price options are available to you, such as free samples. 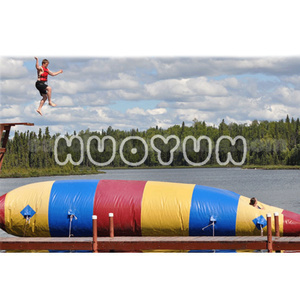 There are 75 blob jump price suppliers, mainly located in Asia. The top supplying country is China (Mainland), which supply 100% of blob jump price respectively. 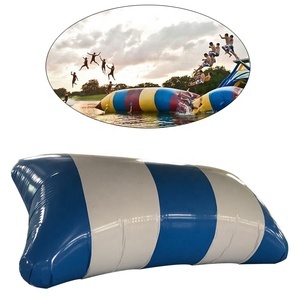 Blob jump price products are most popular in North America, Western Europe, and Domestic Market.